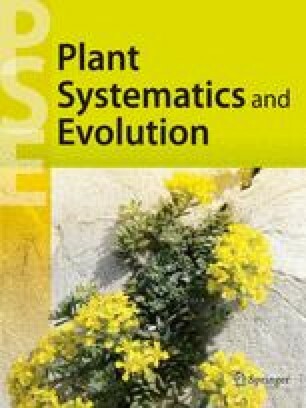 A taxometric analysis ofLimonium species in Western Europe has provided evidence for the subgeneric groupings proposed by other authors. A cluster analysis suggests that the origin of sexual and agamospermous species has taken place separately. Sexual and agamospermous species are usually clustered separately. The lack of a sexual process in many agamospermous species, as indicated by the distribution of incompatibility morphs and by very low pollen fertility, suggests that the evolution of sexual and agamospermous taxa has been by different processes. It is suggested that following the origin of agamospermous species or species groups by hybridisation, subsequent evolution in the agamospermous taxa has occurred by asexual means. Evidence from the distribution of pollen/stigma incompatibility morphs, especially the existence of self-compatible agamospermous species supports this hypothesis.